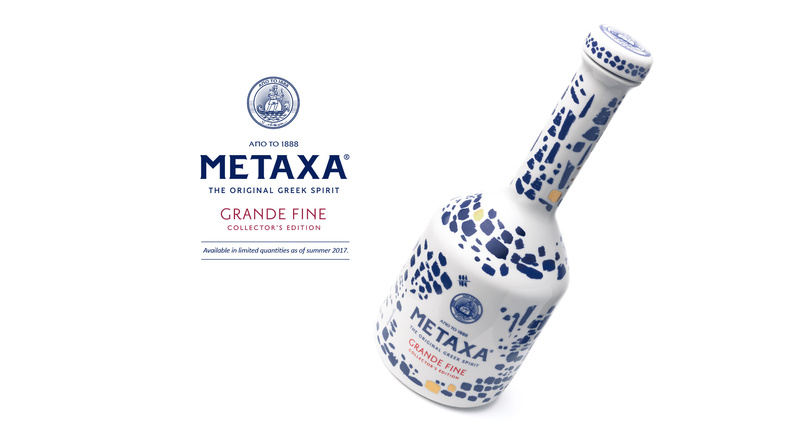 Spyros Metaxas was determined to achieve a level of gentle softness and aromatic tension that had never been achieved before in spirits. In order to make his vision a reality, he carved his own way. He overcame all the conventions of his era and dared to take risks. 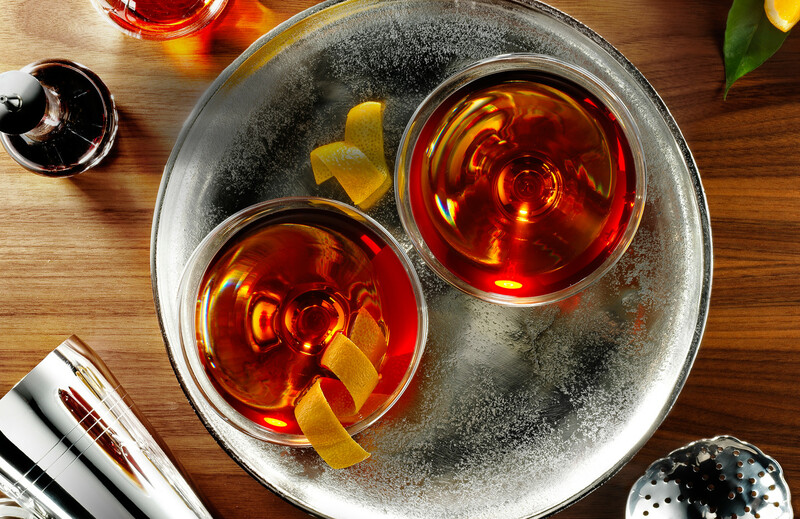 He created a drink that is both dynamic and lively, but also soft on the palate, which offers great satisfaction to the senses. In this drink he gave his name: METAXA. 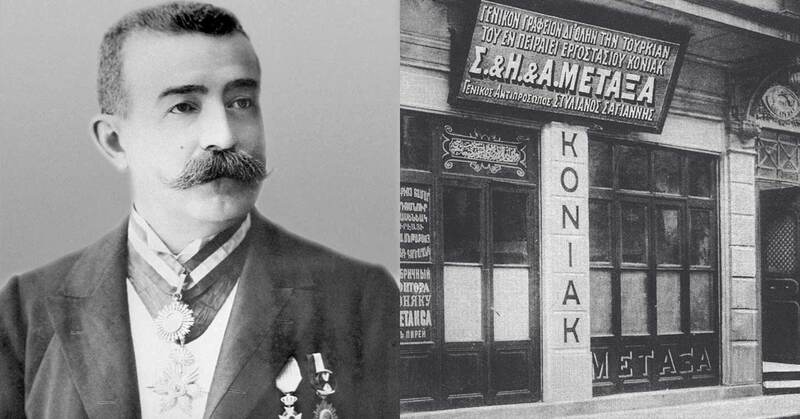 Since 1888, the founder's legacy has been found in every creation of METAXA. Today, Metaxa House always remains faithful to the Founder's vision and the style that characterizes all the creations of Metaxa. 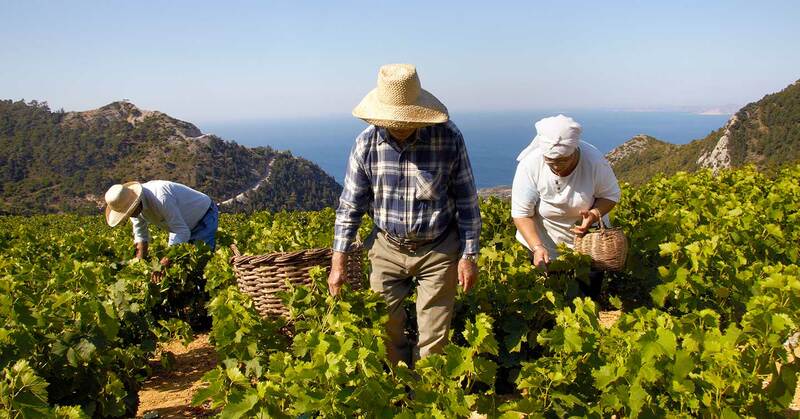 Almost at the edge of Europe, in the heart of the Aegean, the Moschato vineyards are fed by the sun and are always kept cool thanks to the seawater, while their roots reach deep in the shale land. The incomparable character of METAXA is revealed by the gift of Moschato wine. 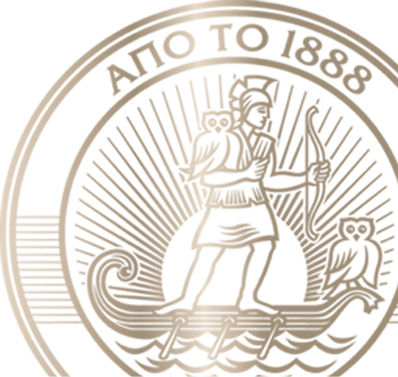 Moschato, an exquisite variety, offers since antiquity wines rich in aromas. 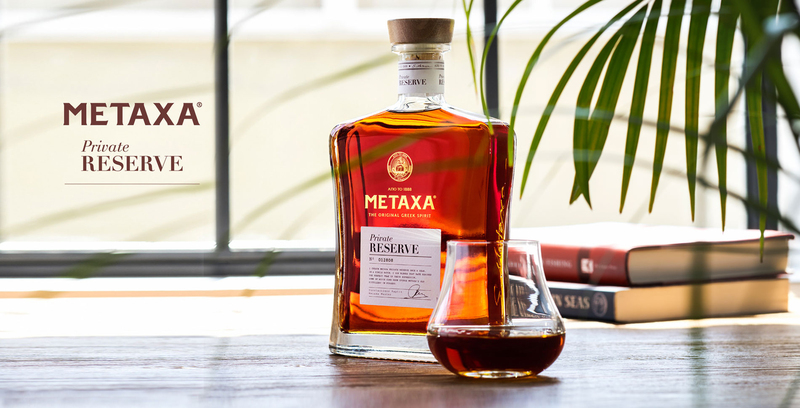 The most sophisticated Muscat wines are selected by the Metaxa Master that mixes them with their aged distillates, thus creating the emblematic tasty simplicity of METAXA's taste.